The Iguazu waterfalls national park is located about 16 bus-hours north of Buenos Aires in the tropical area at the Brazilian border. I spend two days in the national park exploring walkways through lush green forest and seeing a huge variety of different waterfalls. The Iguazu falls are not only one waterfall, the whole park is a unique landscape of plateaus connected by waterfalls. 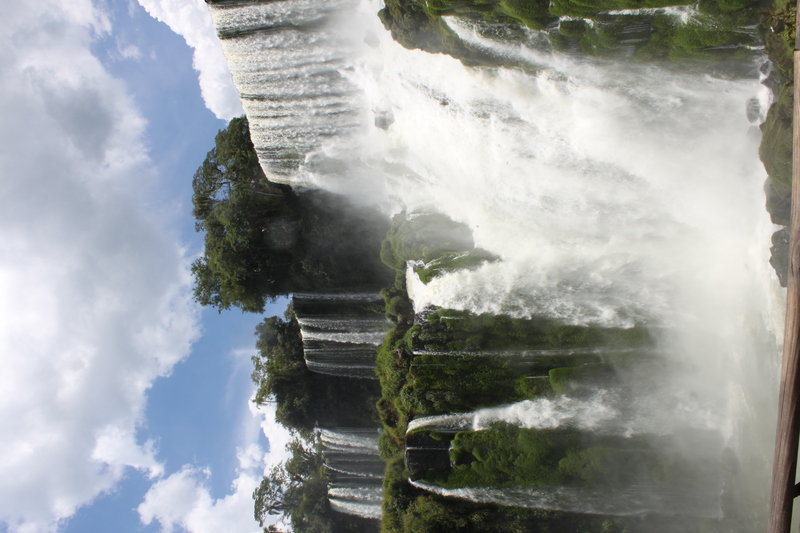 I felt in some ways reminded of Hawaii but Iguazu definitely is one of our world´s wonders! It feels unreal when staring at garganta de diablo, a huge funnel of water that devours millions and millions of water second by second, helplessly accepting the water plunging down into the misty unknown… The feeling standing at this natural wonder is overwhelming and in a meditative way. When looking into the valley you will find rainbows caught in the mist and swallows cutting through them. 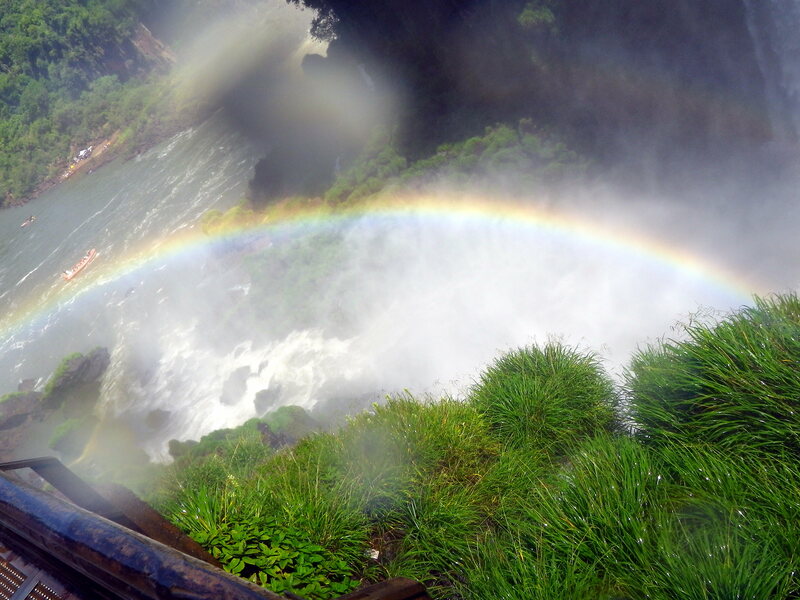 Iguazu national park is like an island on our world where natural beauty is undestroyed and pure, where it is possible to connect with what was created in million of years and where suffering is non-existing. 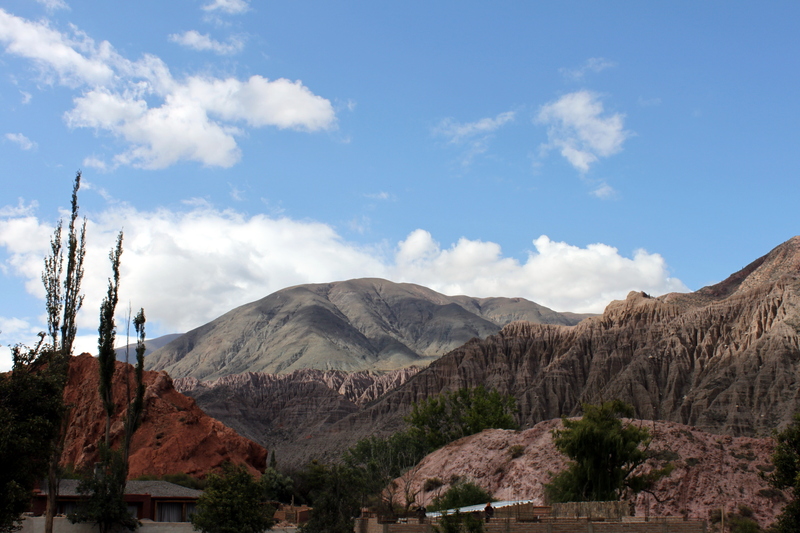 After my trip to Iguazu I flew to the Salta located in the north west of Argentina. There I met my friend with whom I did a four days roadtrip into the region of Jujuy and back to Cordoba. 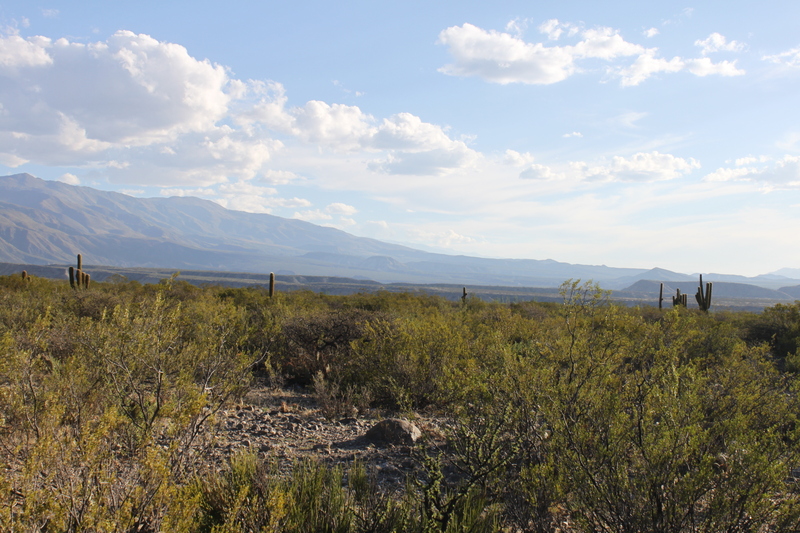 On our way we´ve seen the most different landscapes… We crossed through red rocks like in Arizona, endless cactus fields of destert-like mountains, rich green hills like in Scottland, salty desert and rainbow colored mountains. 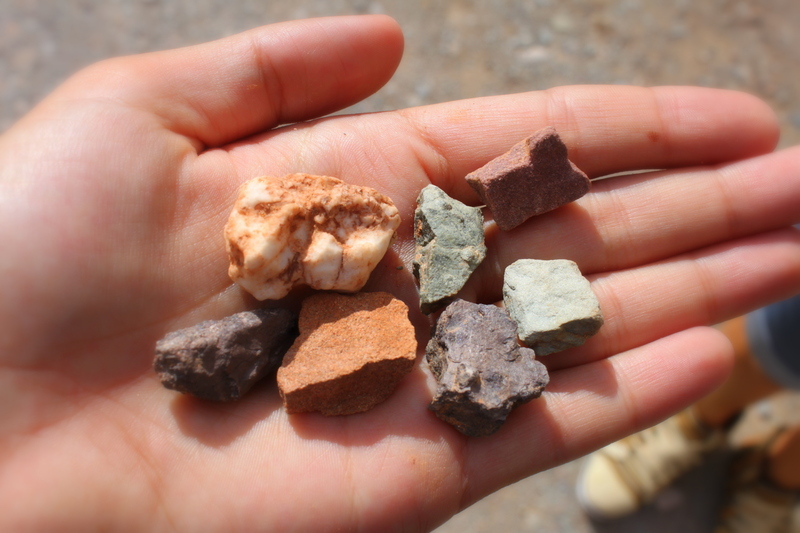 In the little mountain-town of Tilcarra, where houses are still made of clay, we slept two nights at temperatures of only 13 degrees celsius. We bought Lama pullovers and hats and kept us warm drinking mate (bitter traditional tea that every Argentinian person loves). The people in the north look a lot more like native Indians, prices are on a much lower level and life is simple. I loved listening to traditional panpipe party music, drinking mate and talking to my friends and people I´ve just met in my non-existing Spanish. Lucky that hand signals are international and the questions asked are the same all over the globe. 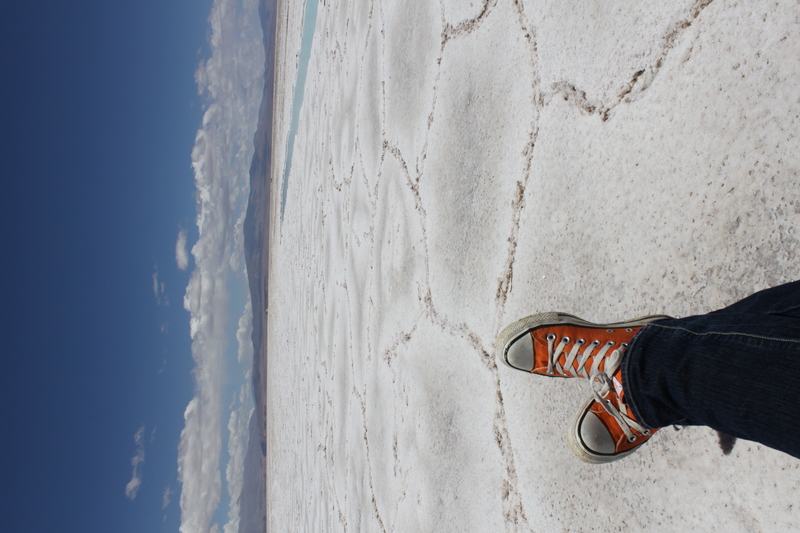 I am back in travel fever… in springtime Argentina. 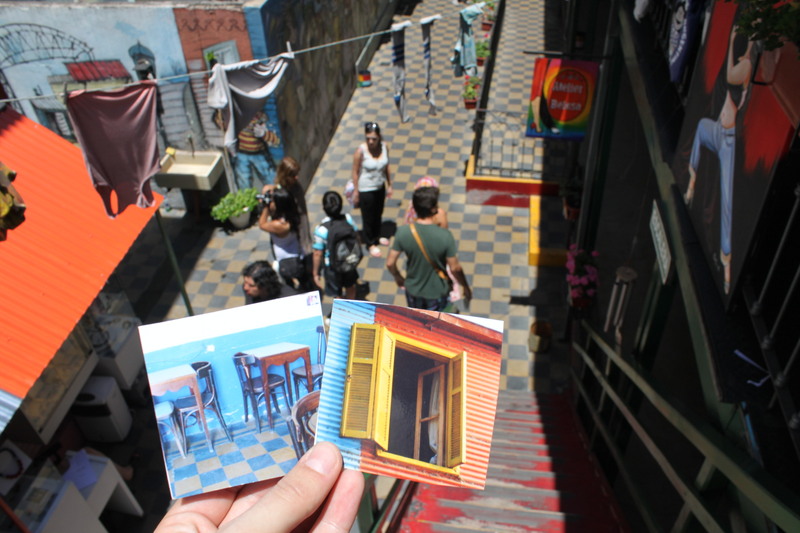 I´ve spent last week exploring Buenos Aires while staying at a friend´s home. From the first day in Buenos Aires it was clear to me this city was going to provide some positive surprises. I did not expect BA to be so green! There are plenty of parks to choose from, while all of them are crowded with joggers, bands, families, artists and plenty of fun. There are street stalls selling food, beverages, souvenirs or handicrafts everywhere. I loved strolling through town exploring a wide variety of bars, clubs, cafés, independent shops, art galleries and antique stores. Mmmmmmh, ANTIQUES!!! I did not know I love them so much. Buenos Aires has the best selection of antiques I´ve ever seen in my life. Well restored treasures from past times, often prepared to fit in “modern” vintage homes. Most of the furniture was shipped in from Spain, Portugal and England about a century ago. Now often colorful restored they are affordably sold in flea markets and the neighborhoods San Thelmo and Palermo. Lock your car from the inside while driving (works automatically in US cars…but was new to me!) and do not open windows too far especially when being stuck in traffic. My host mom told me about one incident where someone robbed her purse while she was stuck in traffic. Take your car-radio with you when leaving the car. What is not there can ´t be stolen. Avoid walking alone in the dark or try to walk on main roads as long as possible to be seen in public. In general you should use your common sense and don´t worry too much. South America is probably place to go if you love music. To me it was one of the main reasons why choosing coming to Argentina. What is the cheap food in Asia is music in Latin America. Argentina´s heart is sending out tango vibes. 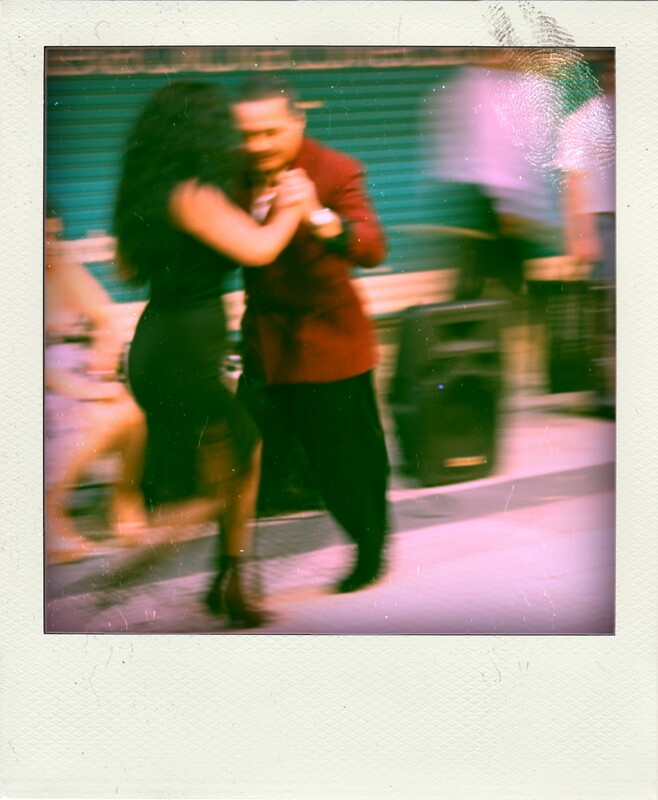 The passionate dance and it´s strong music are to hear everywhere… There are small tango shows in the streets (for free… while a “official” tango show in the theater costs about 100 USD), tango vibes all over town and I even made it to a free tango concert in a public park. Besides Tango there is of course Salsa, Reggaeton, Bachata, Cumbia and many more. Citizens love the rythm and I do too! Next: Iguazu waterfalls at the Brazilian border.